WINNER HAS BEEN DRAWN. AWAITING REPLY BEFORE ANNOUNCING. Looking for a new phone? Today is your lucky day because TechnoBuffalo is giving away a brand new Samsung Galaxy S8! TechnoBuffalo is teaming up with Superscreen to give away a brand new Galaxy S8. Probably by now you’re thinking that the phone isn’t even out yet, but it will soon. If you want more info on the Galaxy S8, it’s all here. 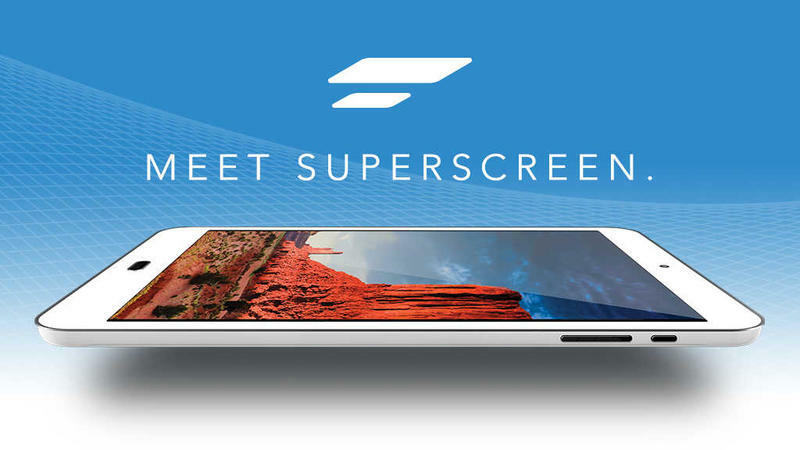 So what is Superscreen you may ask? 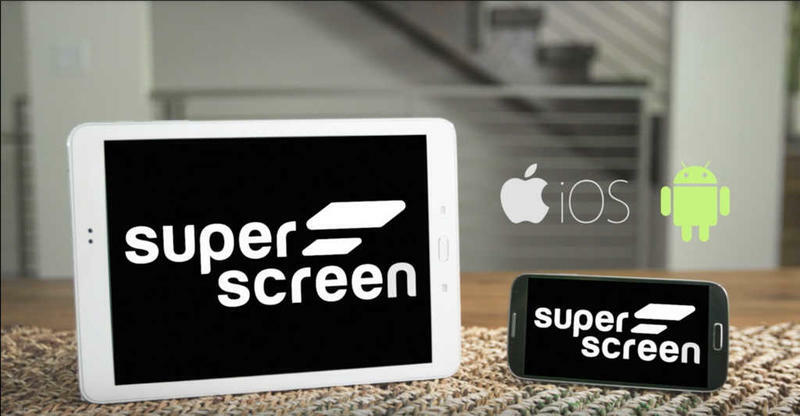 Superscreen is a new way to think about tablets. Before, if you wanted to get a display experience larger than six inches, you’d have to buy a tablet. You would end up spending upwards of a couple hundred to well over $500. This is the fundamental difference between Superscreen and other tablets. Instead of offering an expensive device you’ll rarely use, Superscreen created a low-cost tablet that is powered by your phone. 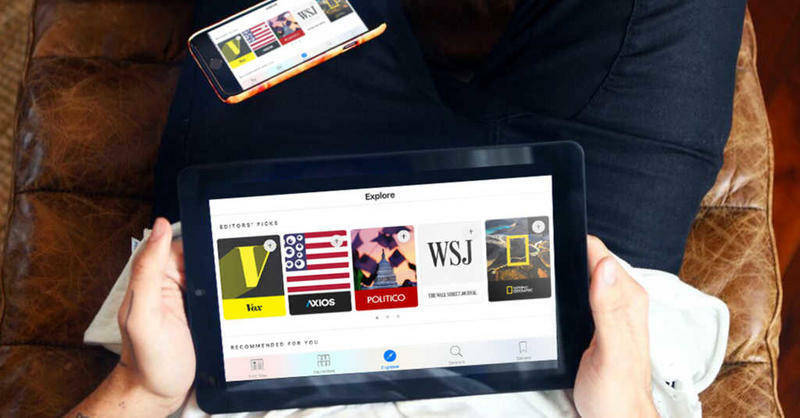 All you have to do is download the app on your phone and sync it with the Superscreen tablet. 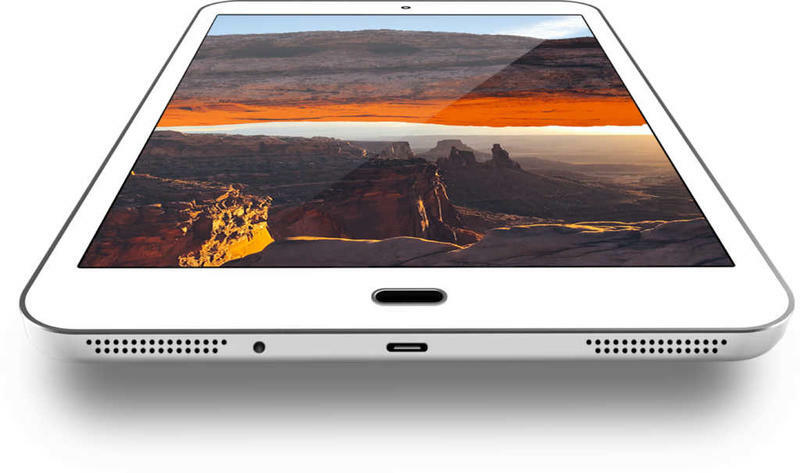 Once the app is launched, it will begin casting the contents of the phone to the beautiful 10.1-inch Full HD display. Superscreen even has front and rear facing cameras and supports Apple Watch and other wearables. 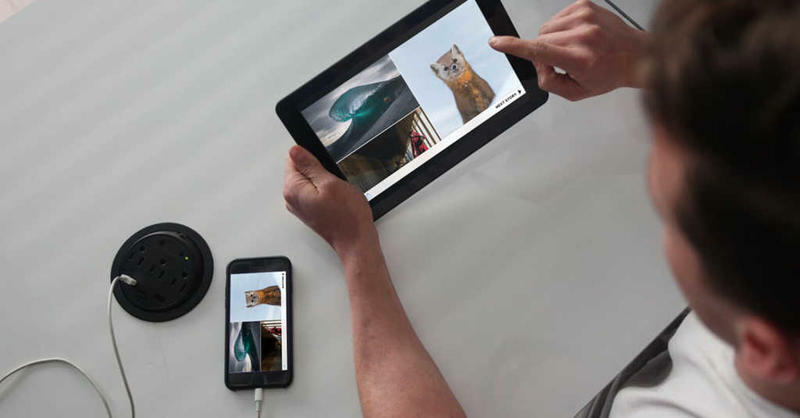 So you get the full tablet experience without any compromise. It doesn’t even need Wi-Fi or an internet connection to accomplish this. The app, which is available on both iOS and Android, can cast anything from Netflix to mobile games on to Superscreen’s display. This eliminates the redundancy of a tablet that is expensive and hardly used. Right now, if you back Superscreen on Kickstarter, you can get it for just $99—a fraction of what you would pay for a regular tablet. Entering the giveaway is pretty simple using the widget at the bottom of this post, which allows you to enter as many times as you want. This means the more you enter, the better your chances of winning will increase. The giveaway will run for two weeks from March 20 and ends April 3 at 11:59 PM PST, after which TechnoBuffalo will contact the winner through email. Thanks again to our friends at Superscreen for teaming up with TechnoBuffalo to make this giveaway happen. If you don’t win this giveaway, don’t fret! Check the TechnoBuffalo Giveaways page each week for new opportunities to win other gadgets.